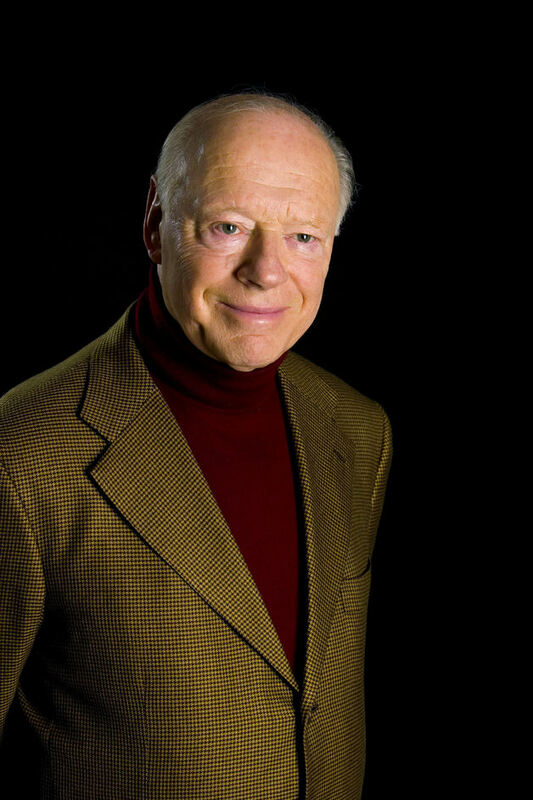 For the third and final London Symphony Orchestra appearance at the Barbican this September guest conductor Bernard Haitink oversees a performance of Beethoven's Piano Concerto No 4 and Mahler's Symphony No 4. With pianist, Murray Perahia and soprano, Anna Lucia Richter. From cheap budget hotels to luxury 5 star hotels see our deals for Barbican Centre hotels, including The Zetter Townhouse Clerkenwell from 57% off.